Residual moisture can cause spoilage inside bagged or wrapped foods. 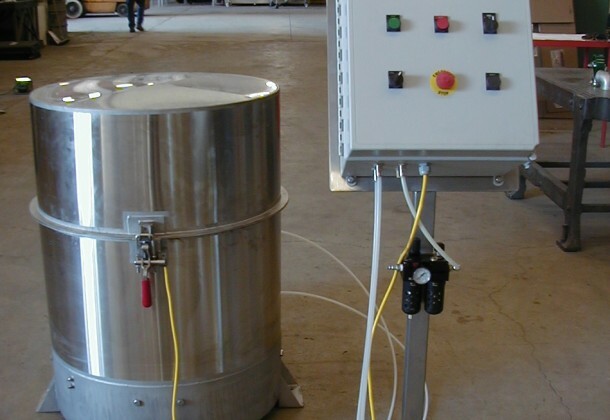 Our Model 20 Electric Spin Dryer and our Model 22 Electric Spin Dryer are both efficient solutions to this problem. 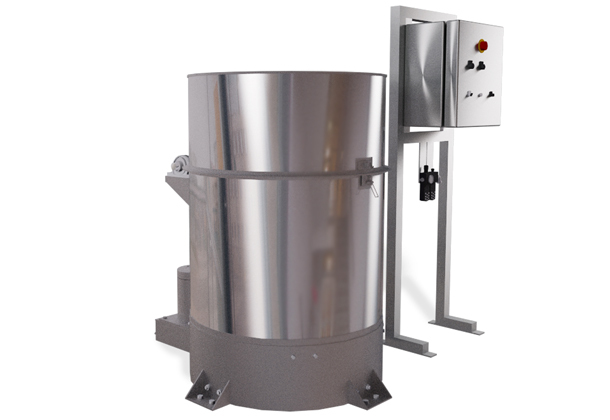 Our Spin Dryers are designed to remove unwanted water, so your product is ready to use or package. 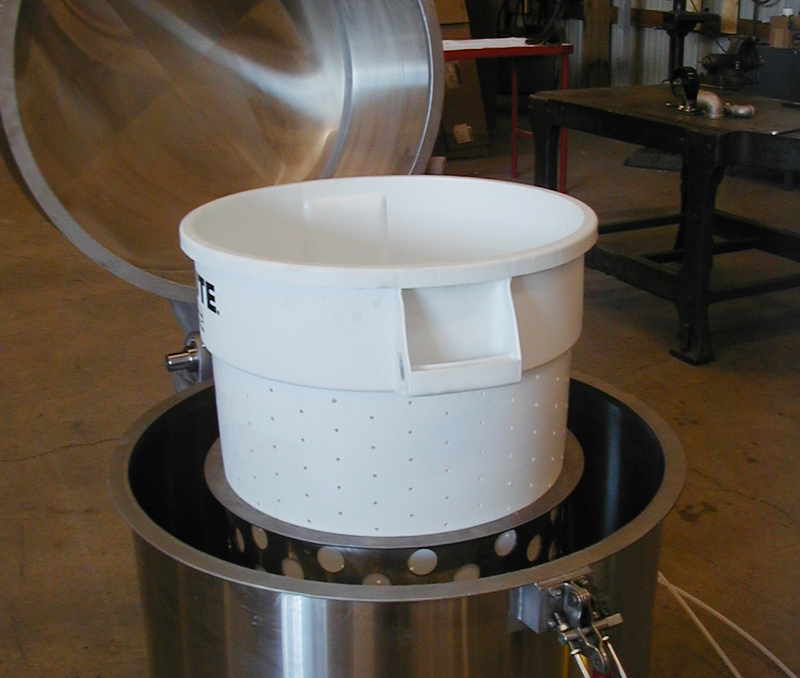 CMI’s Spin Dryers are capable of running up to 750 RPM. 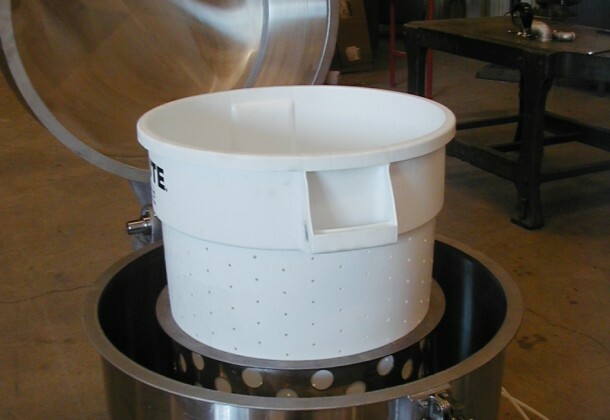 The baskets are light weight, and can be quickly handled by production technicians. No overhead crane system is needed. Two, three-position toggle switches allow you to change the speed and drying time, so every product is processed for top quality results.